Angela Nissel is a television writer and national best-selling author. What the hell does she write? 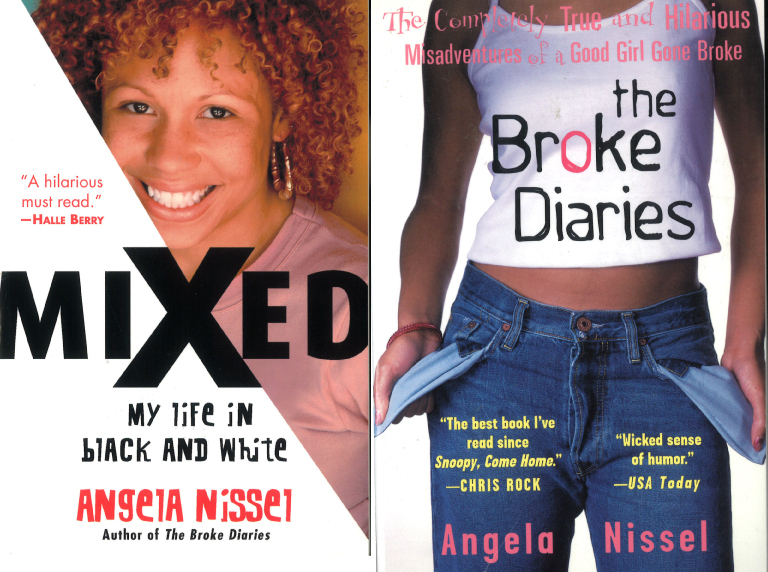 Well, there’s these two books: the national best-selling, “Oprah featured” comedic memoir The Broke Diaries and the critically-acclaimed Mixed. (“Critically-acclaimed” means it was chosen as one of the best books of the year by Publishers Weekly for its “raw, yet humorous portrayal” of growing up with a Black Panther mom and White dad and “honest, unflinching portrayal of her mental health”… but ain’t nobody care enough to buy it. So, that’s why she writes for TV. Because eff putting her business out there just to be in debt. 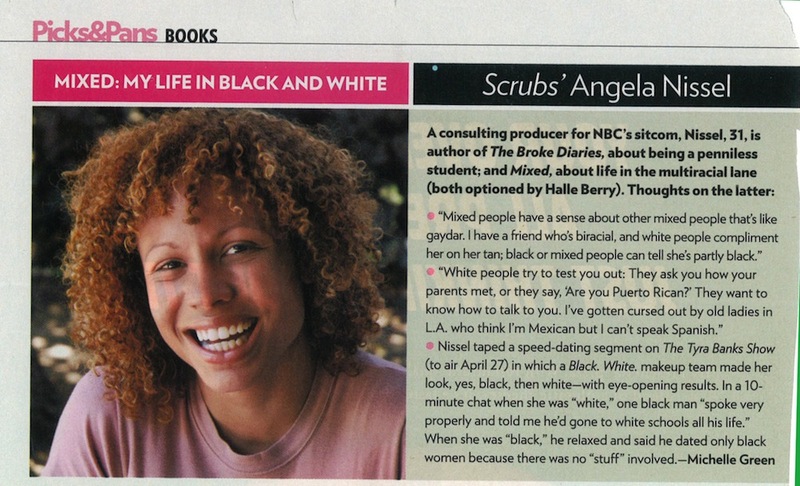 For over 16 years, Angela has been one of the (very) few female voices of color in the half-hour comedy world. Since 2001, she has served as writer / producer on Scrubs, ‘Til Death, The Boondocks, Tyler The Creator’s The Jellies and now, she is writer / co-executive producer on The Last OG (Season 2). “Working in #television #comedy must be so exciting! You should put on your Instagram what your average day in the writing room is like!” . Okay. Here you go. “Zadie Smith is better looking.” – Chico, cousin who owes Nissel $10.